It’s safe to say we handle a lot of “stuff” here at Sigler! 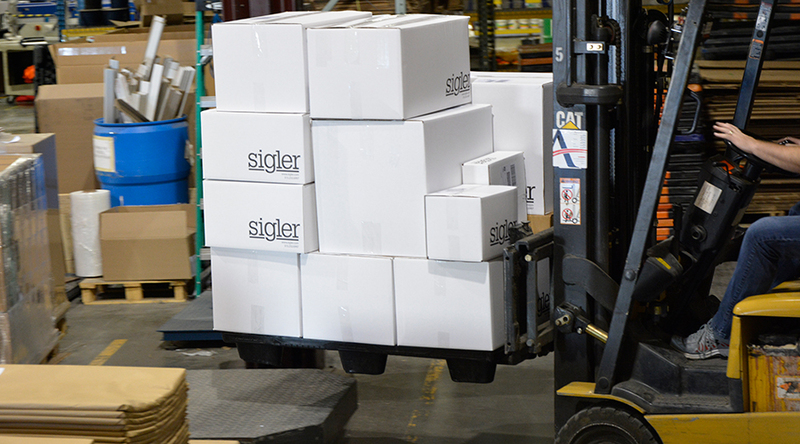 Beyond printing on paper and decorating apparel and promotional items, Sigler is in the business of storing your inventory and fulfilling your every order request. We make it effortless for you to order what you need when you need it, and our team of experts will master the details so you don’t have to. With racking taller than any piece of machinery under our roof, Fulfillment is where we handle the receiving, storing and shipping of all your goods. Warehousing. Clients commonly order larger volumes of a product up front and store it with us for quick, cost-effective access to frequent, smaller-quantity orders as needed. For example, when a company launches a new product and prints an inventory of product literature, the six-month supply of literature is economically produced, safely stored and quickly accessed for shipment by our Fulfillment Technicians. With 125,000 square feet of space onsite and additional locations designated for storage, we can free up your supply room and help your bottom line. Pick and Pack. 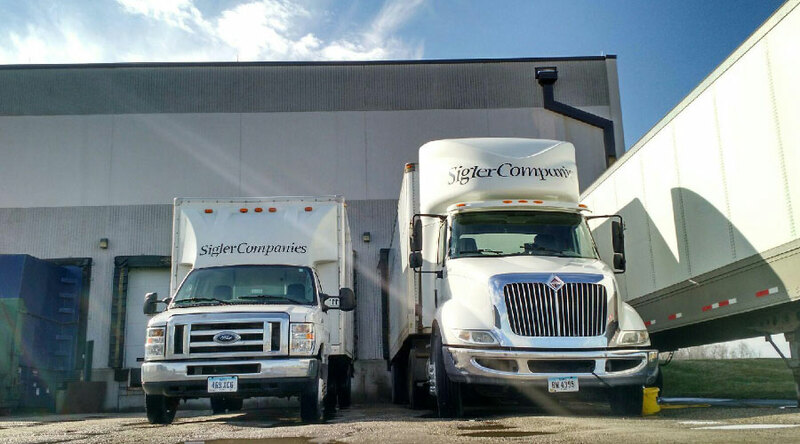 Whether we produce or procure the materials we store, or whether you supply your own items and ask that we hold onto them for you, you can count on Sigler’s team of Fulfillment Technicians. If you need just one package or one package of everything on hand, our experts take great care to pull the needed materials, assemble, package and perform a quality check on each order before it leaves the building. When you have unique or special requests for custom assembly, we may also refer to this process as Kitting and Packaging. Managing Inventory and Revolving Inventory. From brochures to bug collectors, if you can put your logo on it, we have the capabilities to manage your inventory! For some clients in particular, revolving inventory can be cumbersome and difficult to manage (e.g., trade show booths that are frequently shipped out and received back). For quality control purposes and to make sure you’re always putting your best brand face forward, we offer inspection upon return of these displays; never find yourself missing a set of brackets or surprised by an ink-stained tablecloth again! 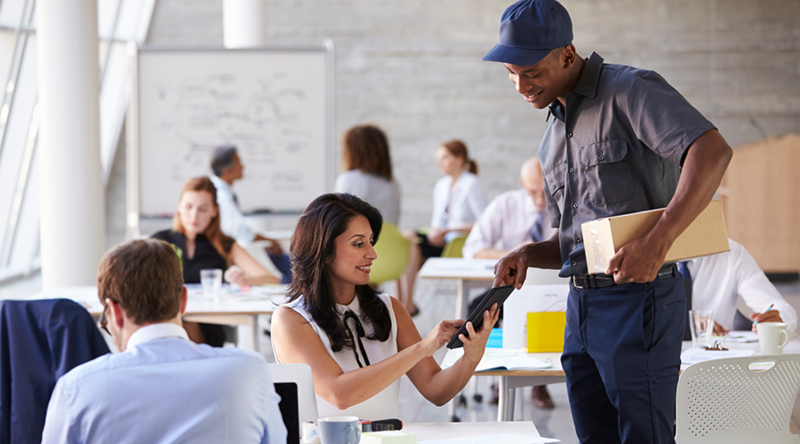 Ask your Sigler Client Services expert about the online solution we developed to allow you and your co-workers to reserve and check out these complex materials as easily as a library book. Reporting. 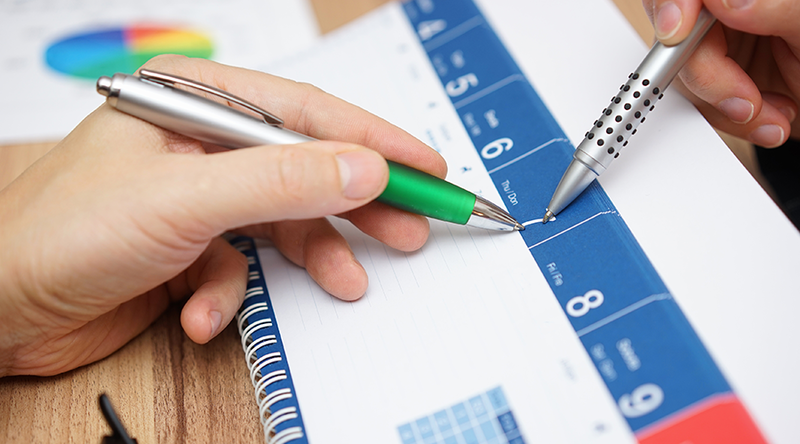 Let real-time inventory reporting spoil you before running out of inventory spoils your next event. Sigler makes a variety of reports and data available at your fingertips through a secure portal; inventory data can easily be exported to Excel for further analysis if needed. Sigler offers its robust reporting solution to all inventory clients, but for those with more complex reporting requirements, our internal team of programmers has vast experience developing custom sites for clients and would welcome an opportunity to discuss a solution that is right for you. 1. Make sure your shipping address is up-to-date. 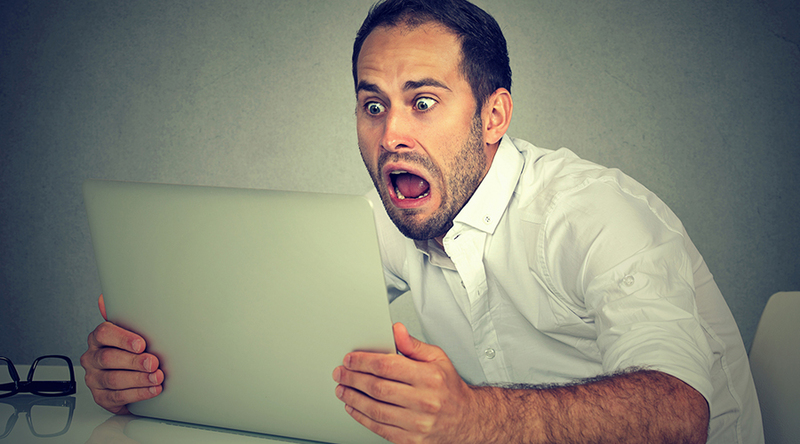 Is your browser’s auto-fill getting all your contact info right? Double-check your shipping address each time—including suite number and ZIP code. A quick check of the details could mean the difference between high fives and hot tempers. Save yourself unnecessary stress by planning ahead and placing orders before you reach for that last form in the box. We know it sounds easy, but we also know that sometimes emergencies crop up and rush orders cannot be avoided – we’ll always do our best to get you what you need when you need it. A typical fulfillment order for available inventory is shipped within 48 hours or less and we aim to get as many same-day orders out as possible. If your request needs urgent or special attention, contact us! We’ll help ensure your order moves through our process as quickly and smoothly as possible. 3. 2-Day Shipping? No problem! We’ll ship using any method you specify on your order, and we ship using all major carriers, namely FedEx, UPS and USPS. Keep in mind that because of the 24-48 hour order processing time, your shipping option alone does not determine when you will receive your order; placing an order at the close of business and expecting it to arrive the following day because you chose Next Day shipping may not be feasible due to processing time. We’ll always accommodate when we can, though – give us a call when you’re in a pinch! We’ve been known to drive to a hub and chase down carrier trucks and planes, and make deliveries in other states with our own fleet if that’s what it takes to help our clients shine. 4. Forgot something? Order it separately. Oops, you pushed “Send” then realized you forgot one last thing! It happens to the best of us. Did you know you may actually experience speedier service and delivery if you place an additional order for the forgotten item? By placing an additional order, you keep our automated order processing on track rather than pulling it offline. Don’t have time to place another order or just want to talk? You can also add to a new order if it was just submitted by contacting us directly – it may stall your turn-time a bit, but we will gladly pull your order offline and manually submit a change request for you. 5. Shipping smaller means bigger customer satisfaction. It’s not uncommon for us to ship products to you in a few small boxes instead of one large or heavy box. Almost 60 years in the business has taught us what types of items benefit from shipping this way and we’ve learned that in certain cases, those smaller boxes stand the best chance of arriving in good condition. This means you get to enjoy your delivery experience and put your products to work right away instead of dealing with the hassle of a return and waiting for a replacement order to arrive. Want to know more? Contact our Client Services team at 515.232.6997, via email at siglercs@sigler.com or reach out to your assigned account team to find out how Sigler can boost your business logistics!